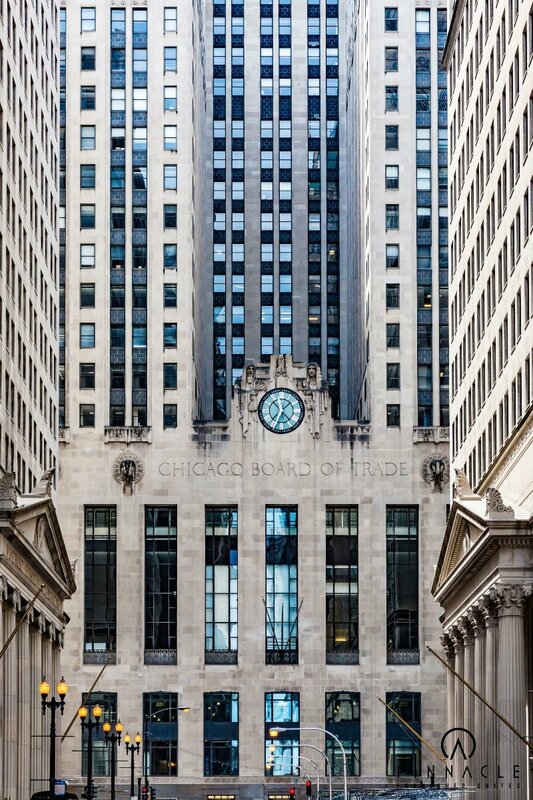 The Loop is the central business district of Chicago, Illinois. It is one of the city's 77 designated community areas. 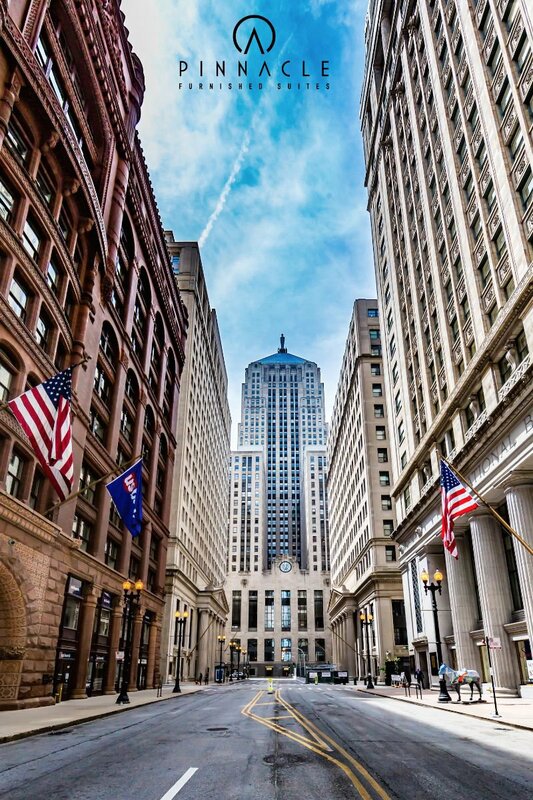 The Loop is home to Chicago's commercial core, City Hall, and the seat of Cook County. 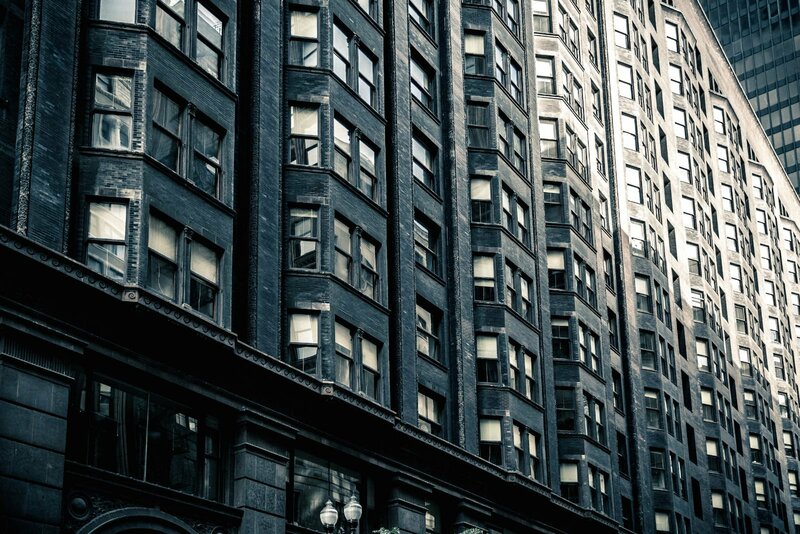 Perhaps the Loop’s most famous aspect is the unbelievable architecture that blankets the entire neighborhood. 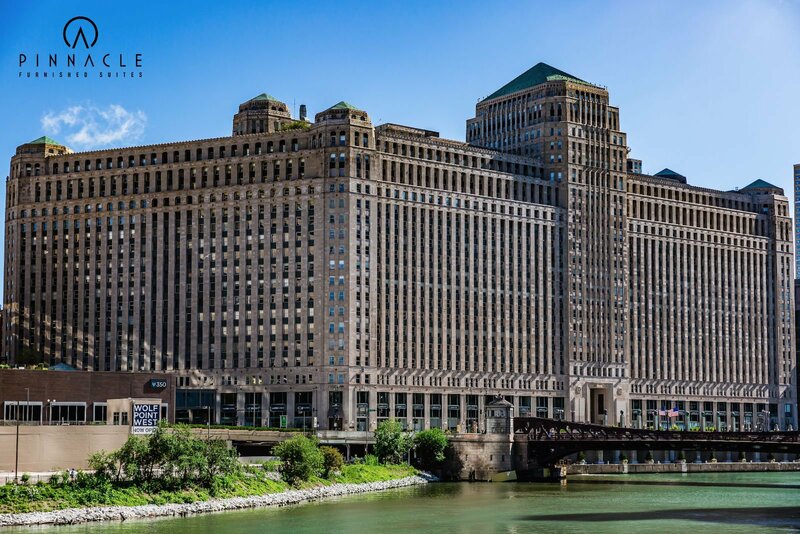 From buildings by famed architects Ludwig Mies van der Rohe and Louis Henri Sullivan to more modern masterpieces such as the new Aqua building by Jeanne Gang, a walk around the neighborhood is sure to amaze. 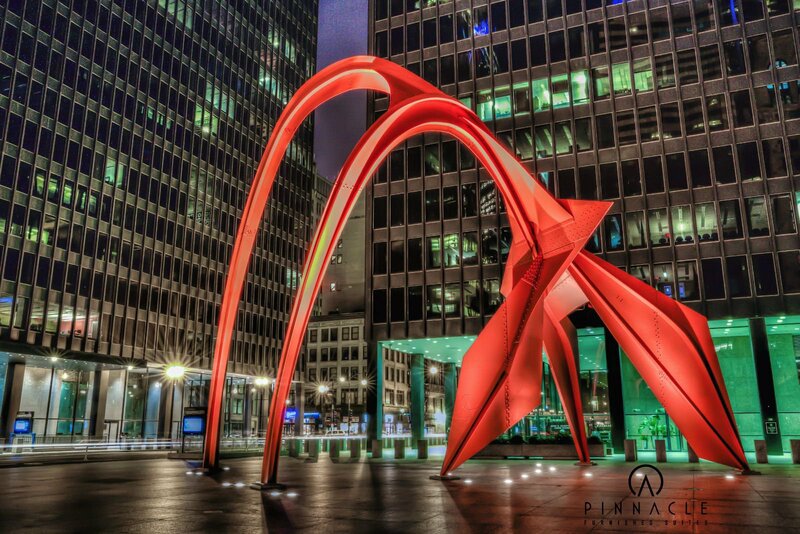 Chicago’s “Loop” is the official downtown. 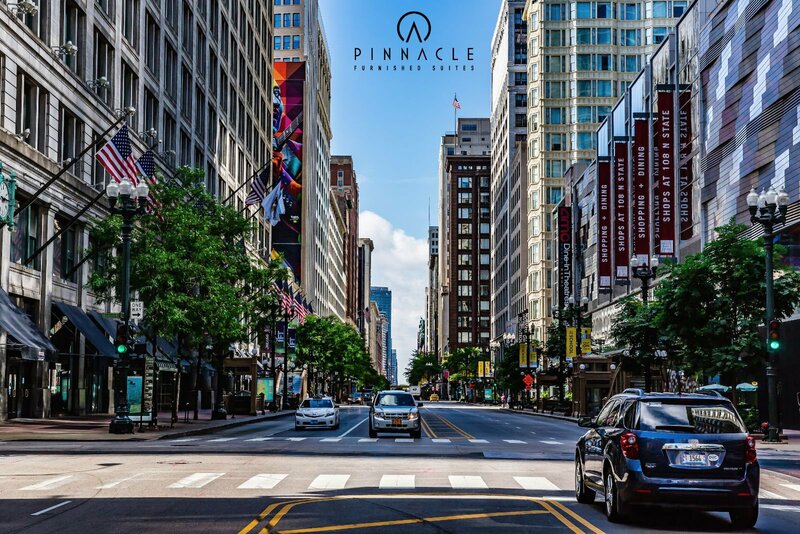 While enjoying your stay at Pinnacle Furnished Suite’s head downtown to explore skyscrapers, museums, parks, and more of the best things to do in The Loop. 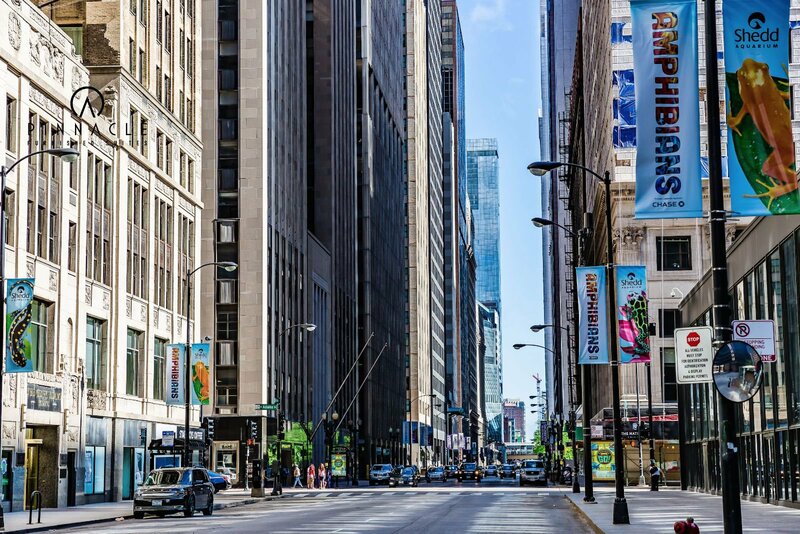 Although it is true that 10-20 years ago there was little residential activity in Chicago’s core, that is no longer the case. 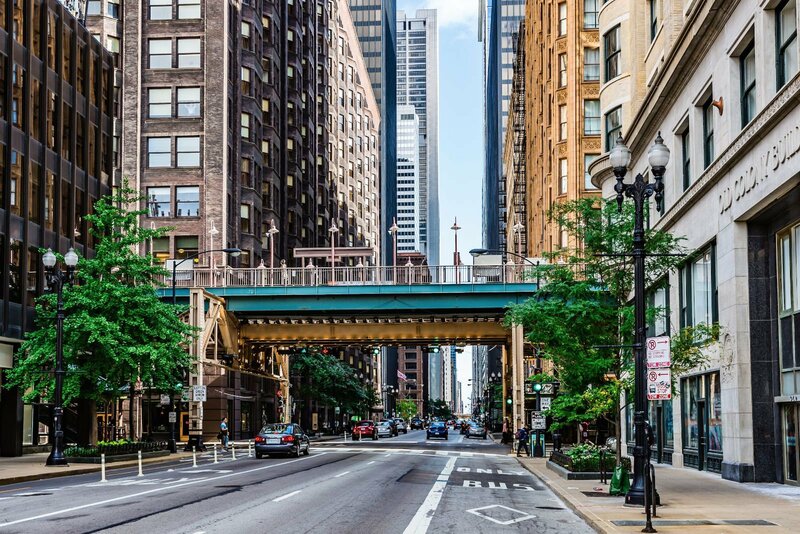 The famous Chicago Loop now contains some of the best luxury apartment communities that the Windy City has to offer such as Marquee at Block 37 and 73 East Lake. 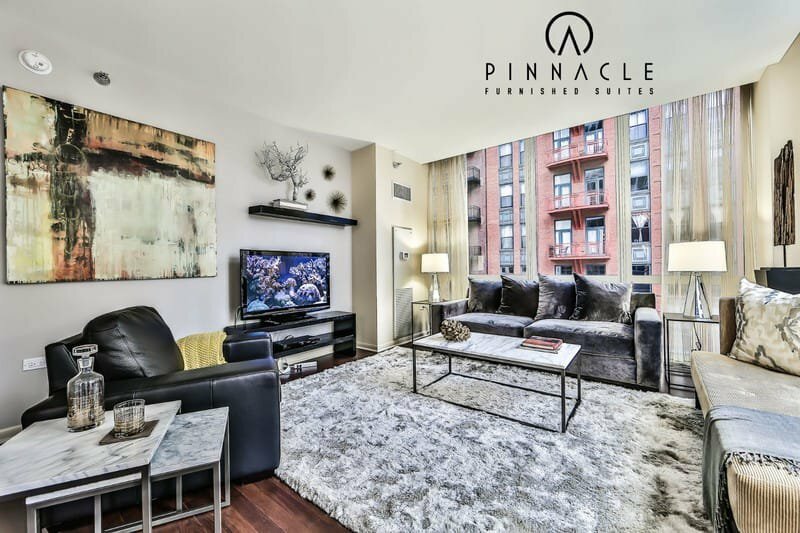 Check out these wonderful, ultra amenity masterpieces for your stay in close proximity to your work or leisure center point. 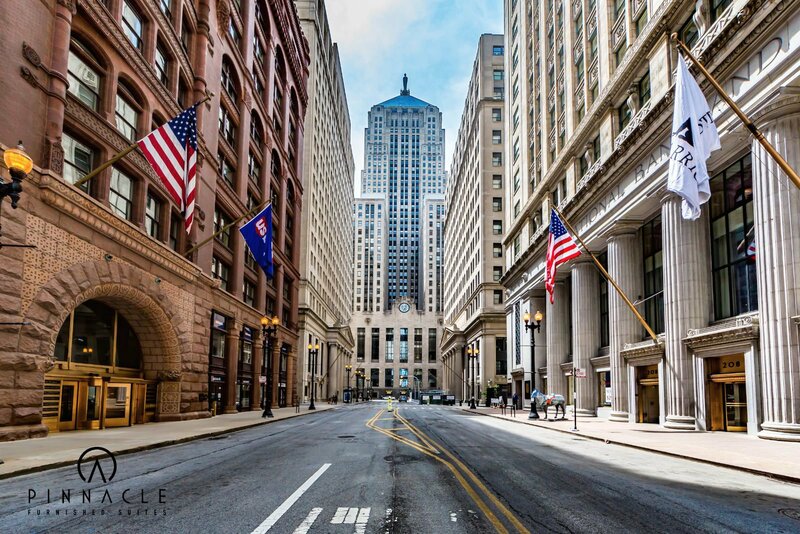 Take a minute and explore what the Chicago Loop has to offer. Boasting some of the nation’s favorite attractions, make sure to visit at least one of its popular sites listed below. -Adler Planetarium (Museum Campus, 1300 S Lake Shore Dr, Chicago, IL 60605) -Founded in 1930, Adler is America’s first planetarium. Different activities provide opportunities for young explorers and adults to have an enjoyable time as they learn about our universe. 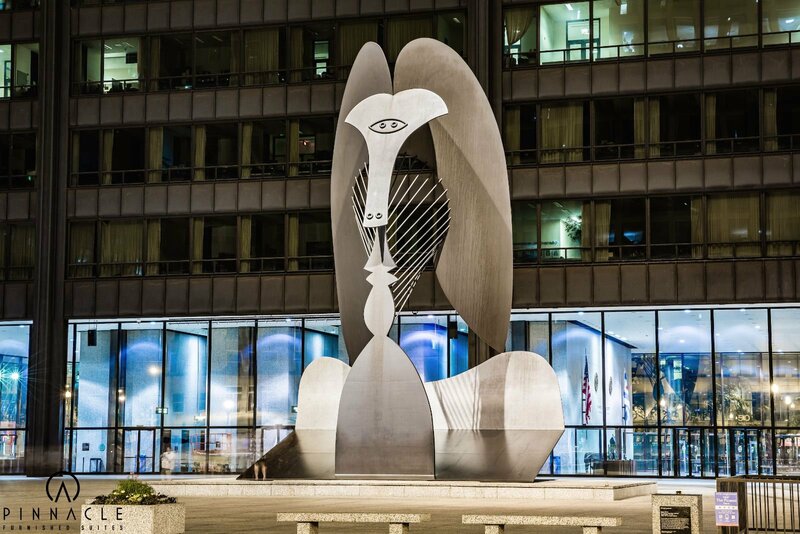 -Art Institute of Chicago -(111 S Michigan Ave, Chicago, IL 60603) With over 300,000 art pieces, Art Institute of Chicago is the perfect place to spend an afternoon viewing art from ancient times to today. Be one of the million visitors to experience the Art Institute of Chicago. 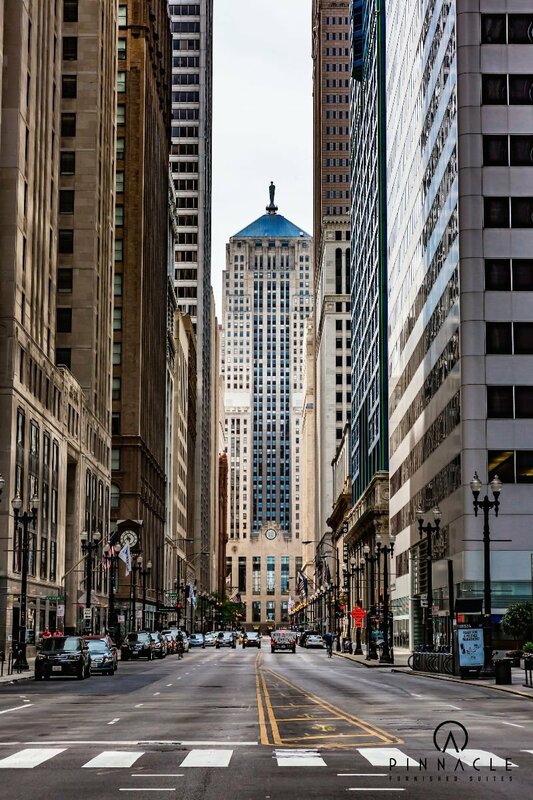 -Chicago Cultural Center -Discover free visual art and performance programs at Chicago Cultural Center. 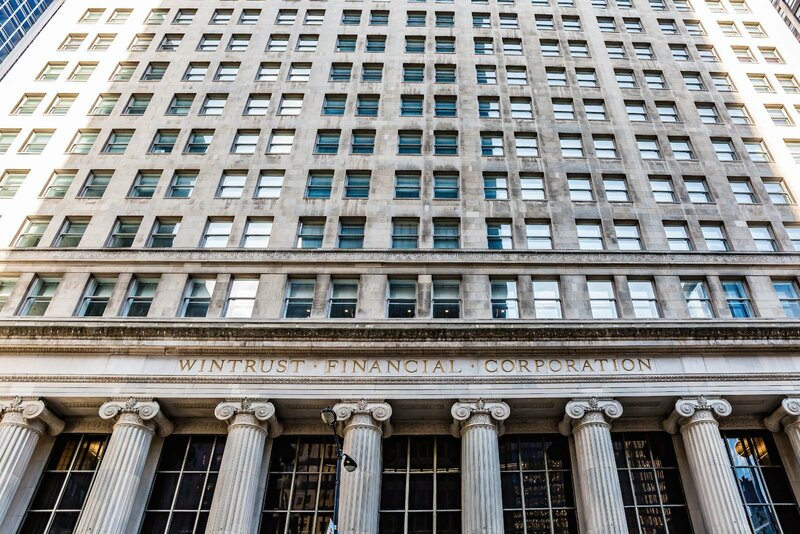 The magnificent stained-glass building is one of the most visited attractions in Chicago. 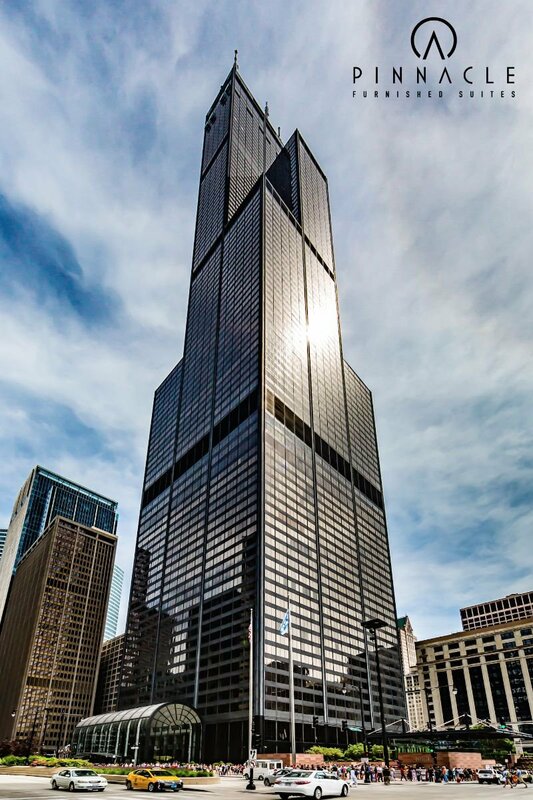 -Skydeck Chicago- Test your fear of heights by standing on a glass deck 103 floors above the ground. The spectacular view spans up to four states and is open 365 days of the year. 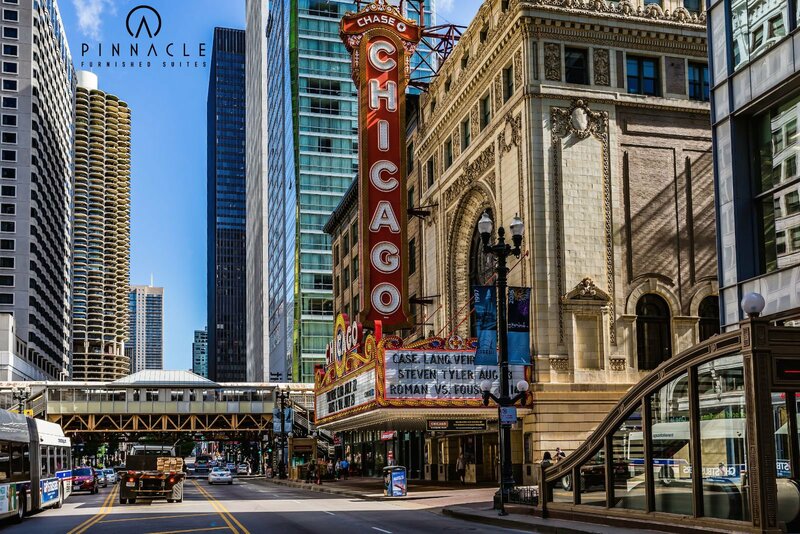 -Cadillac Palace Theatre - The prestigious Cadillac Palace Theatre was built in 1926. Its beautiful rose-marbled walls, crystal chandeliers, and gold plaster ornamentation is the perfect place to watch pre-Broadway hits like Disney’s THE LION KING & Oprah Winfrey’s THE COLOR PURPLE. 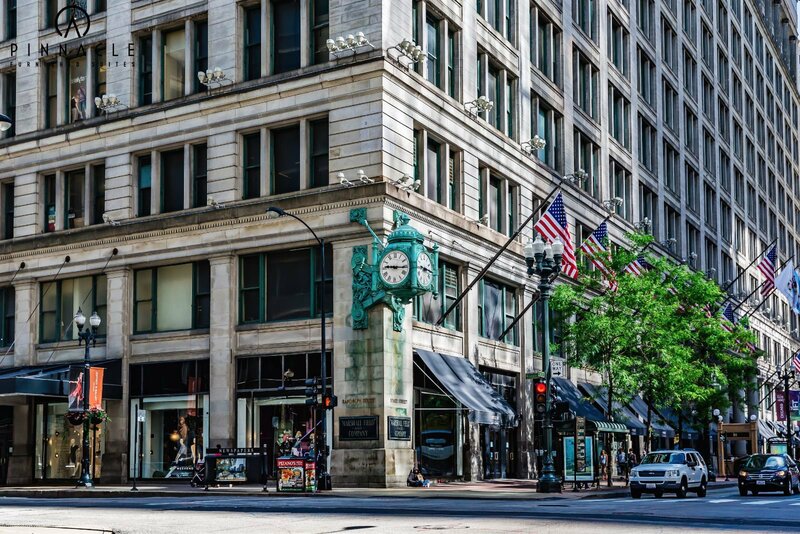 The Loop’s best restaurants range from quick-service lunch spots to fine dining. 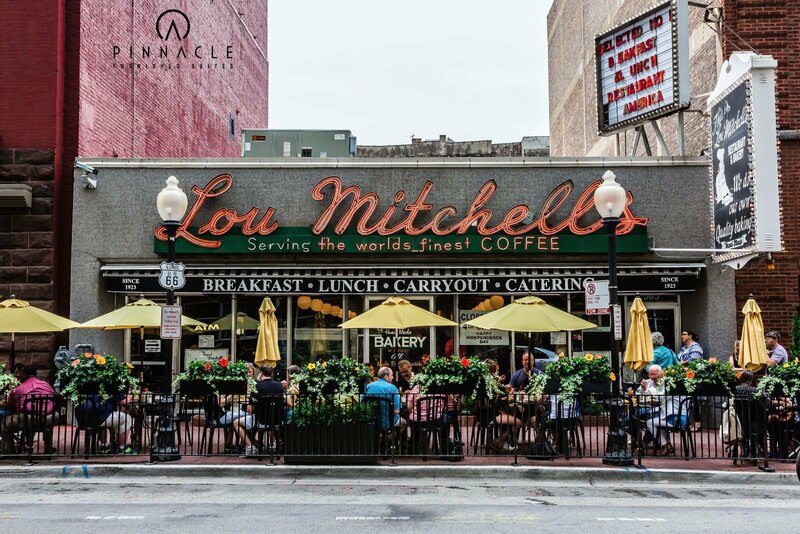 Savor the delicious diversity of The Loop and make sure to try one of these restaurants during your stay. 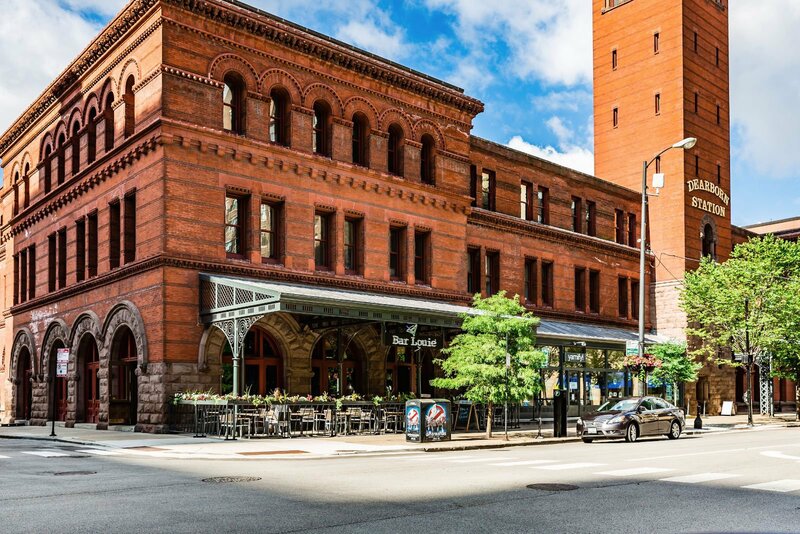 -Gage (24 S Michigan Ave, Chicago, IL 60603)-The Gage offers something for everyone. After work, visit Gage and try out the beer list, well-made cocktails, and wines. 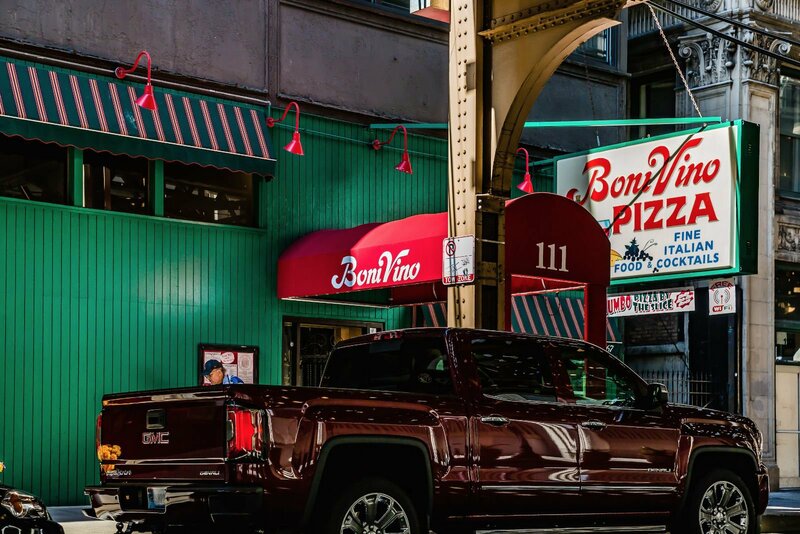 Enjoy the iconic restaurant’s views of the Millennium Park while feasting on its delicious PBR-battered fried pickles and pork shoulder poutin. 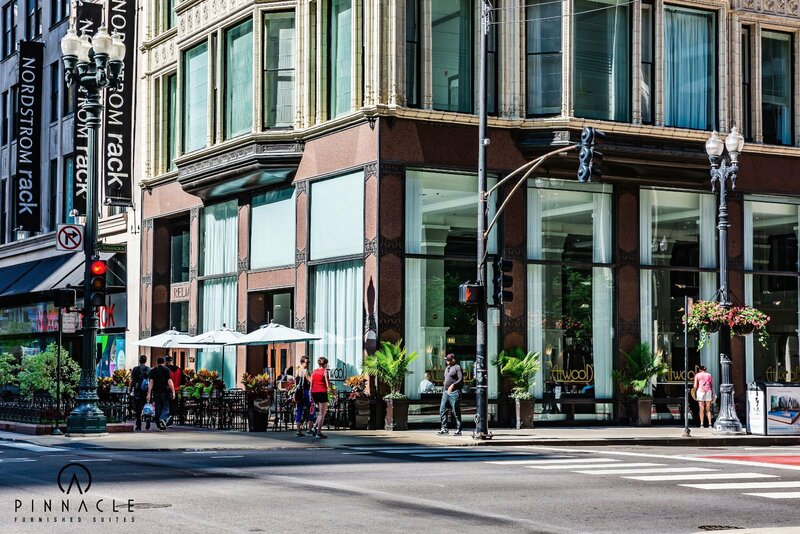 -Acanto (18 S Michigan Ave, Chicago, IL 60603) - Minutes away from Millennium Park and near Chicago’s Cultural Mile, Acanto is the perfect stop if you appreciate Italian food, wine, and a welcoming dining experience. 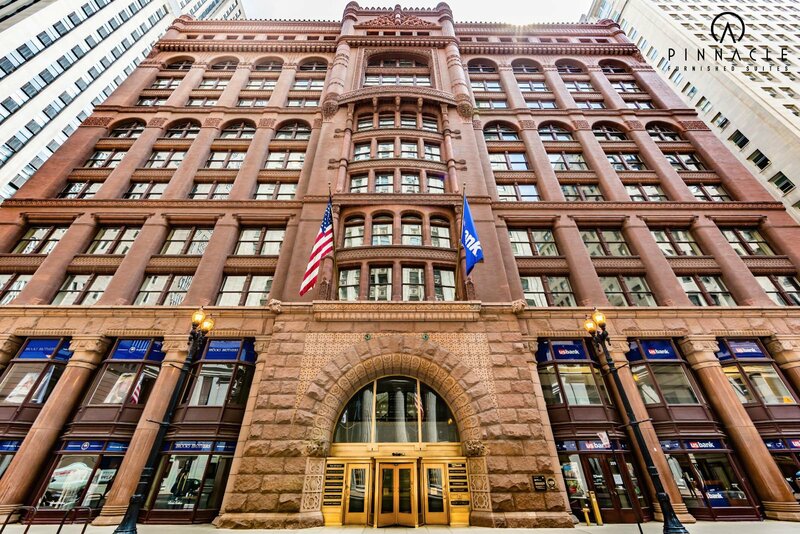 -Wildberry Pancakes and Cafe (One Prudential Plaza, 130 Randolph St, Chicago, IL 60601) -Start your day off right, with Wildberry Pancakes and Cafe’s savory local farm-fresh breakfast. The restaurant is open from 6:30am-2:30. -Blackwood BBQ -Blackwood BBQ’s pasture-raised brisket spends up to 15 hours in the smoker, providing a tender, flavorful meat. It offers hearty portions at a great price. -Brightwok -Brightwok focuses on affordable,health-conscious food made from local ingredients.  Build your own dairy- and gluten-free stir-fry bowl or salad here.